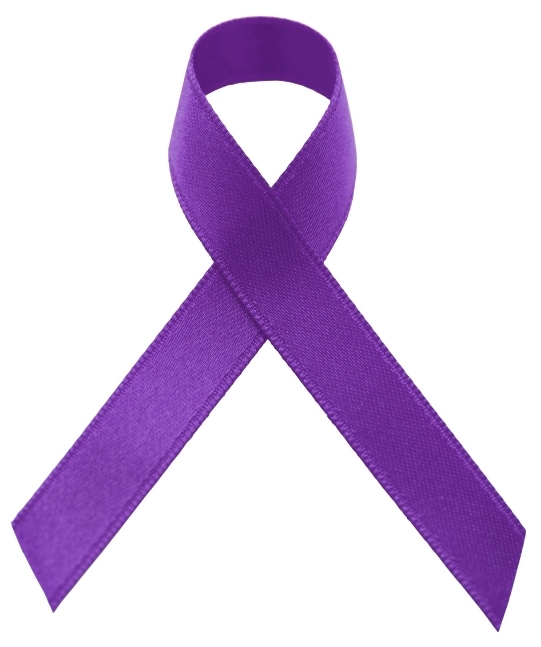 National Center on Domestic Violence, Trauma & Mental Health » October is Domestic Violence Awareness Month! Register now for 10/23 webinar on Substance Use, Trauma and DV: Critical Issues, Promising Approaches! ← Register now for our upcoming webinar: Peer-Led Seeking Safety for Trauma and Addiction! The National Center on Domestic Violence, Trauma & Mental Health is pleased to announce an upcoming webinar in our Trauma, Opioids, and Domestic Violence Series focused on Critical Issues and Promising Approaches. Join us for this webinars and please stay tuned for information about our other upcoming webinars in 2018!